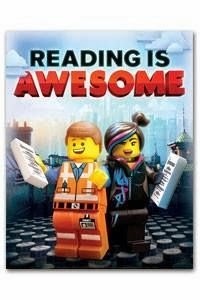 Have you seen the new Lego movie? I feel certain I am the only person alive that hasn't seen it! And I'm hearing good things! What did y'all think?